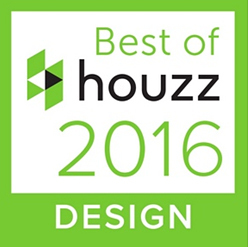 Studio III has won “Best of Houzz 2016”. This is the third year that Studio III has received this award for having one of the top 3% of design professionals’ portfolios on the popular Houzz residential design site. This year Studio III was also designated a “Houzz Influencer”, for those professionals whose knowledge and advice are most highly valued by the Houzz community. Studio III architects has adopted the 2030 Challenge! – the regional development of an adaptive, resilient built environment that can manage the impacts of climate change, preserve natural resources, and access low-cost, renewable energy resources. Studio III is committed to contributing to a sustainable built environment, providing Passive House and Energy Star rated buildings. and a list of firms that have adopted the challenge, including Studio III! …and a very happy, healthy New Year to everyone, from Studio III! Vermont Architect Gregor Masefield of Studio III architects Achieves Passive House Consultant Certification! Congratulations to Studio III architects Owner Gregor Masefield for completing training and passing the exams to become a Certified Passive House Consultant! 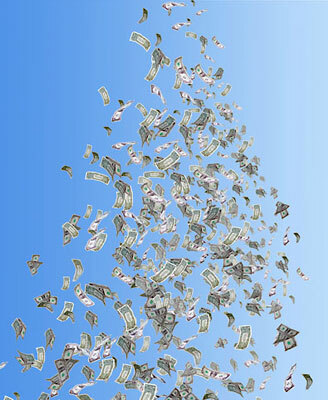 So…what would you say to an investment tool that that boasts a risk free 50% return?!?!?! It’s a bit off the conventional “investment strategy” path…but it is definitely money in your pocket risk free….and not rocket science either….check it! When I was a kid…(and no im not that old)….i had a savings account that earned (that’s right “earned”) 8.25%. The banking industry did away with that and I’m sure they’d say it was for our own good. So now if we need liquid cash we must borrow it….no dipping into the savings. This article features a different way to think about investments and earnings that seems to make sense but is very different from our current way of thinking…what do you think? Fuzzy math, fact or fiction…. ?